Independent movie sales-distribution companies Blue Fox Entertainment and Level 33 Entertainment have merged operations, Variety has learned exclusively. 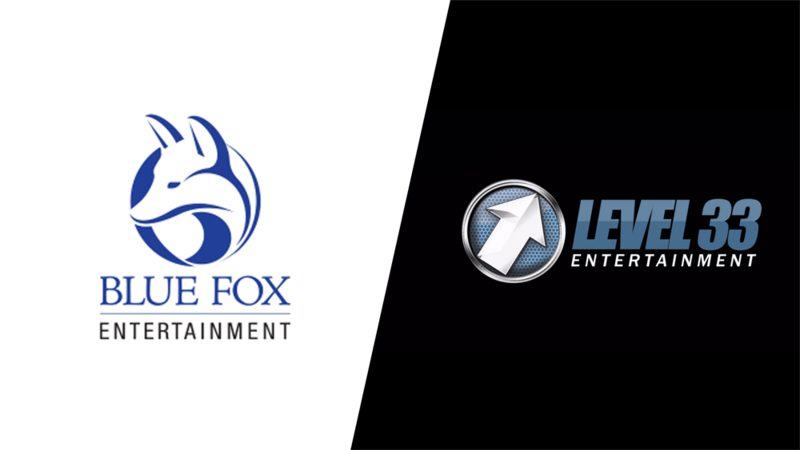 The new company will operate under the brand Blue Fox Entertainment and will release content across all platforms in North America through Level 33’s distribution infrastructure. The new company plans to distribute 20 theatrical titles a year and will also develop “higher profile” projects. Level 33 will continue to manage films from its existing library. Blue Fox will also handle sales and direct distribution in specific international territories.